The print is available in a variety of colors. The 'PDX Carpet' adidas D Lillard 1 sold out this morning, but there's still a chance to buy the airport-themed sneaker. 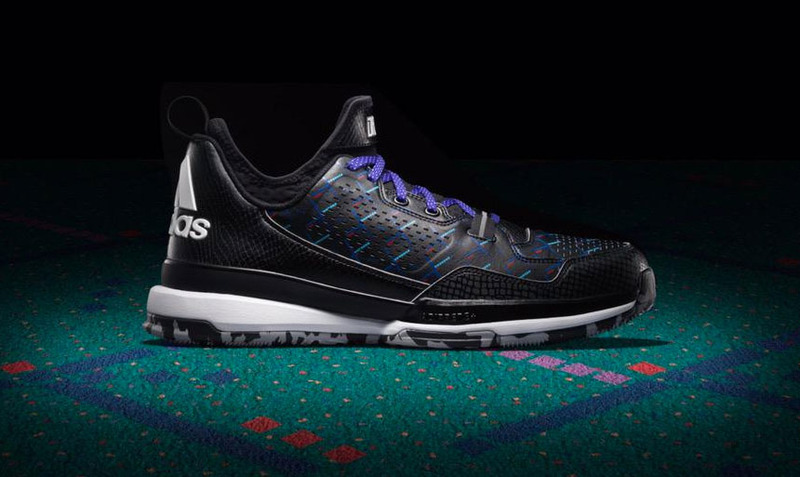 Inspired by the famous carpet at Portland International Airport, the PDX Carpet option has just been added to miadidas. And for those who missed out on the limited release, the original colorway can be recreated without the full #PDXCARPET hash tag on the tongue. Priced at $125, the option can be used now at miadidas.com.